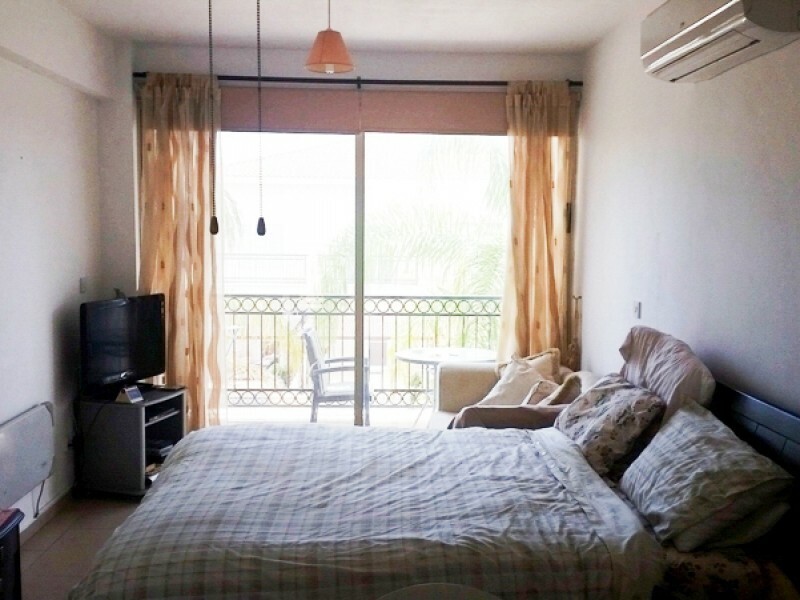 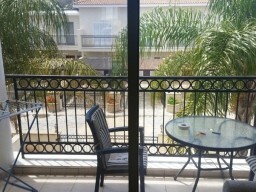 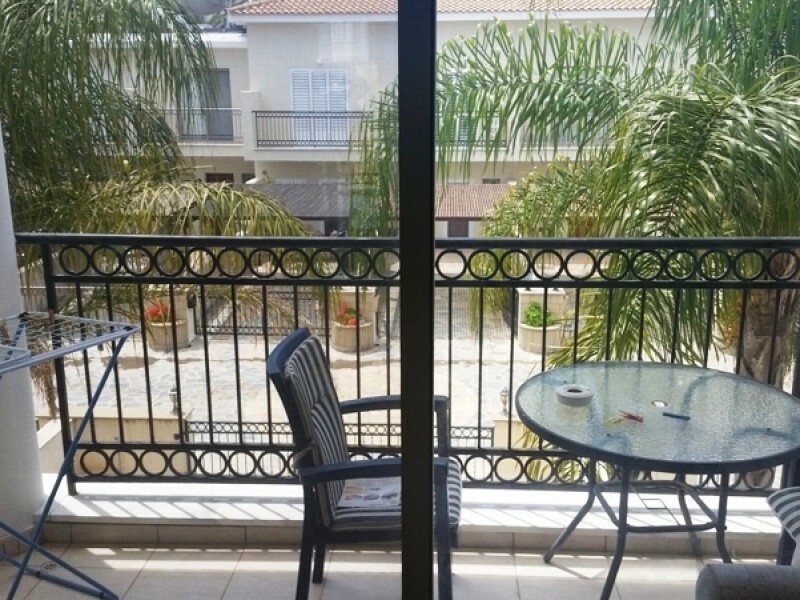 Spacious studio in Paphos, fully furnished. 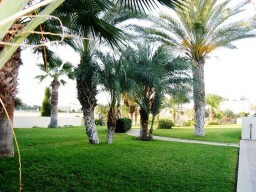 The complex communal swimming pool, fitness center, beauty salon. 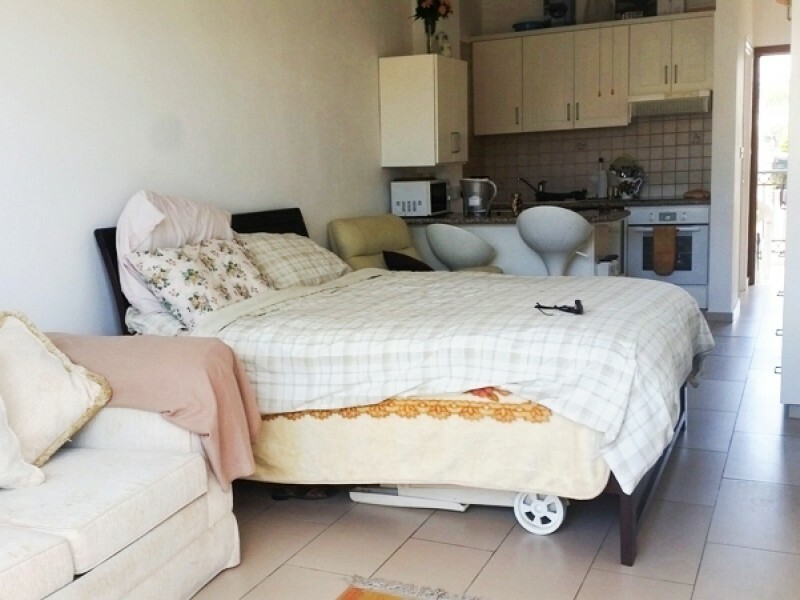 In walking distance of all the necessary infrastructure: cafes and restaurants, pharmacies, supermarkets, banks, convenience bakery, shopping center Kings Avenue Mall. Five minutes walk to the sea. 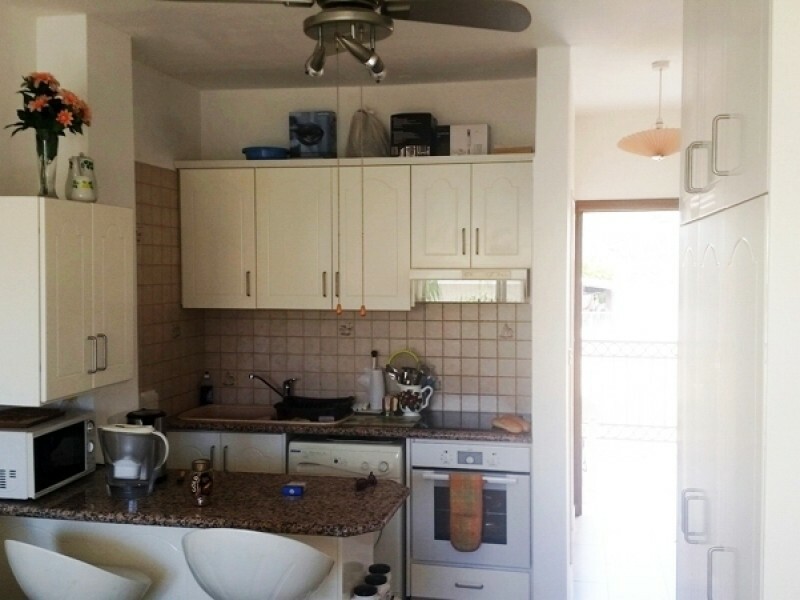 Title available.